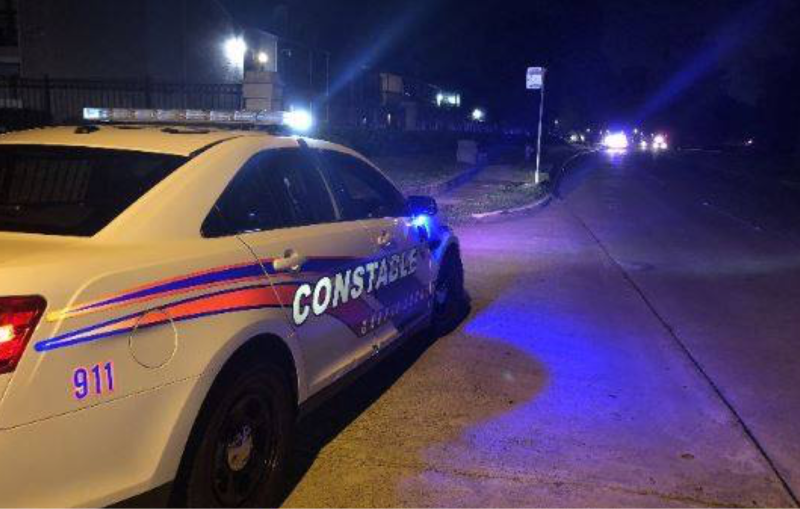 Spring, Texas – January 31, 2019: A 20-year-old woman was found dead in the middle of the street with a gunshot wound to her head, officials said. Deputies were called out to the 25000 block of Pepper Ridge Lane in the Lexington Woods Subdivision around 1:30 AM, Thursday morning. The initial call came in as a possible suicide, but when deputies arrived they were unable to find a weapon and received conflicting stories from witnesses. The woman was reportedly living at a nearby home with five other adults and several small children. Investigators are interviewing the adults in the home and collecting DNA samples. At this time, Investigators do not have a description of the suspect but say they are working to see if any of the surrounding homes have video surveillance that can be used to provide more clarity.